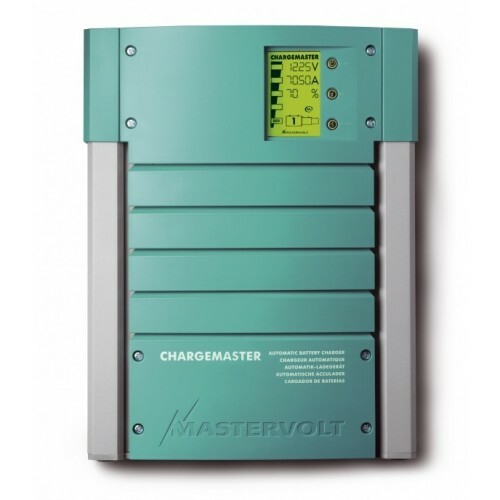 Mastervolt’s ChargeMaster 12/70 guarantees fast, complete charging of batteries no matter where you are. Charge multiple battery banks simultaneously. 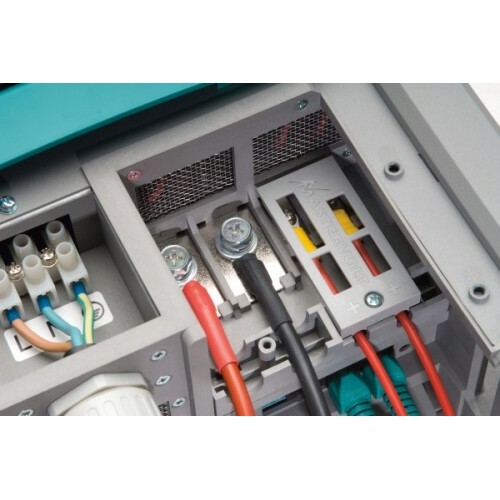 Nominal output voltage: 12 V, Total charge current: 70 A, Number of battery outlets: 3. 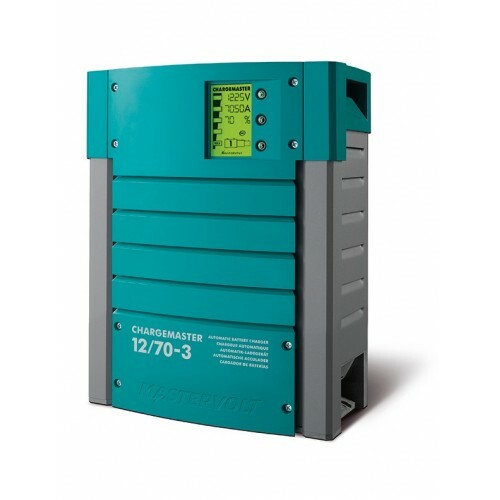 Battery capacity range: 140-700 Ah, Nominal input voltage: 120/230 V (90-265 V), 50/60 Hz. Dimensions: 14.3 x 10.9 x 5.9 inch, Weight: 15.4 lbs. MFG#: 44010700. 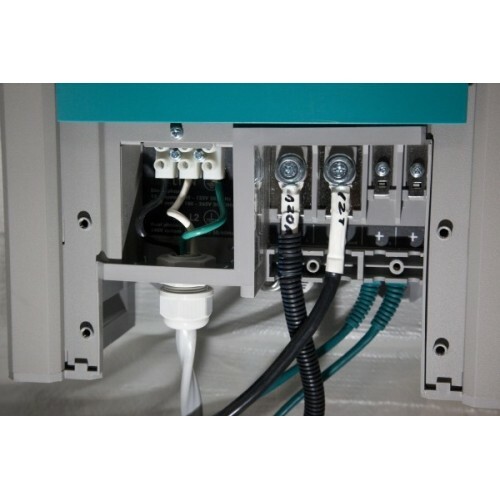 By buying this product you can collect up to 108 Citimarine points. Your cart will total 108 points that will be converted into a voucher of $10.80 towards your next purchase! Must be logged in to collect points.